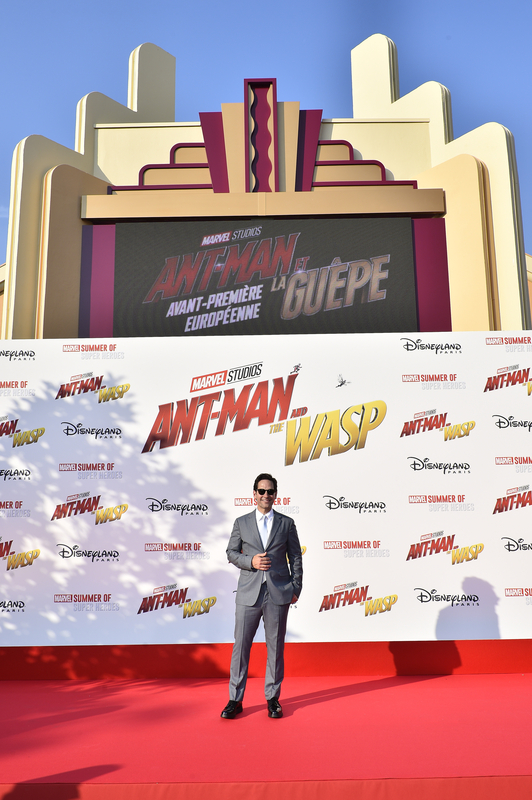 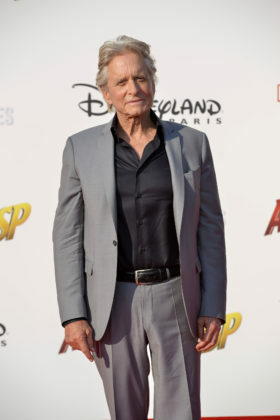 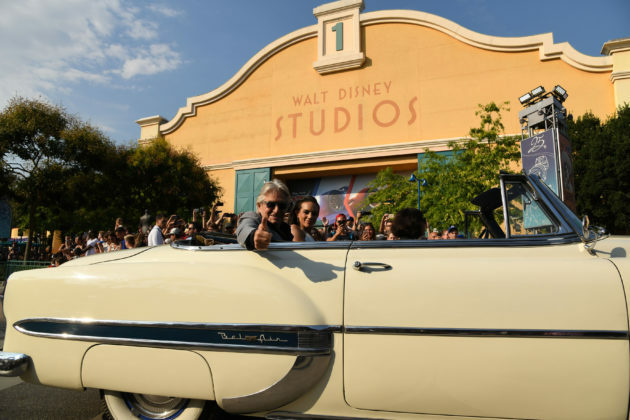 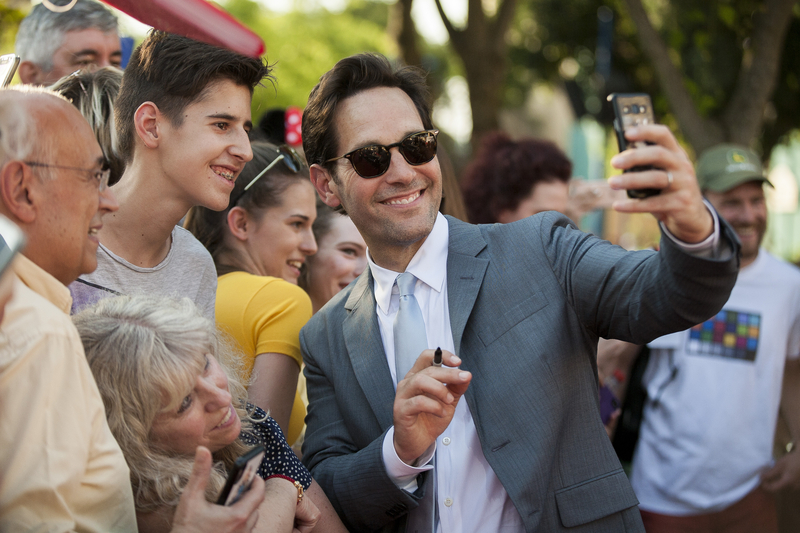 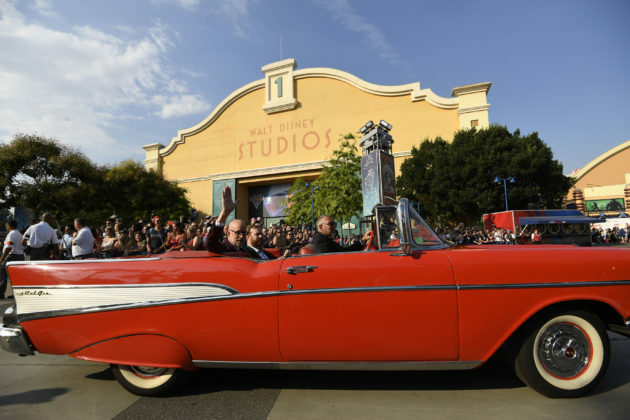 This past weekend, Marvel’s Ant-Man and the Wasp (or Ant-Man et La Guêpe) held its European premiere at the Walt Disney Studios Park next to Disneyland Paris. 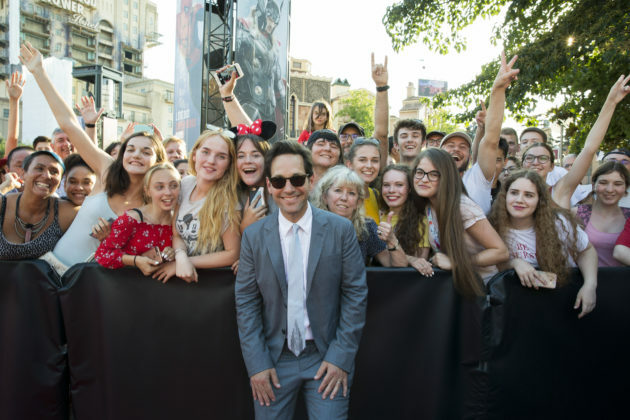 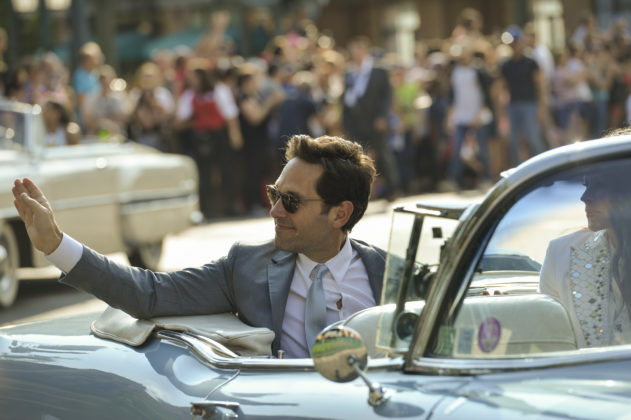 Stars Paul Rudd, Evangeline Lilly, Michael Douglas, and Hannah John-Kamen along with director Peyton Reed appeared at the premiere. Lucky fans were able to line the red carpet and catch a glimpse of their favorite heroes. 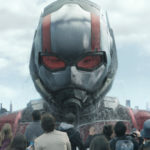 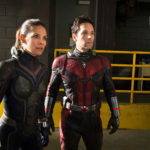 Ant-Man and the Wasp debuted atop the domestic box office two weekends ago, taking in $75 million in its first three days. Meanwhile, Ant-Man et La Guêpe will officially open in France on July 18th after its release was reportedly delayed due to the World Cup (which France won yesterday). 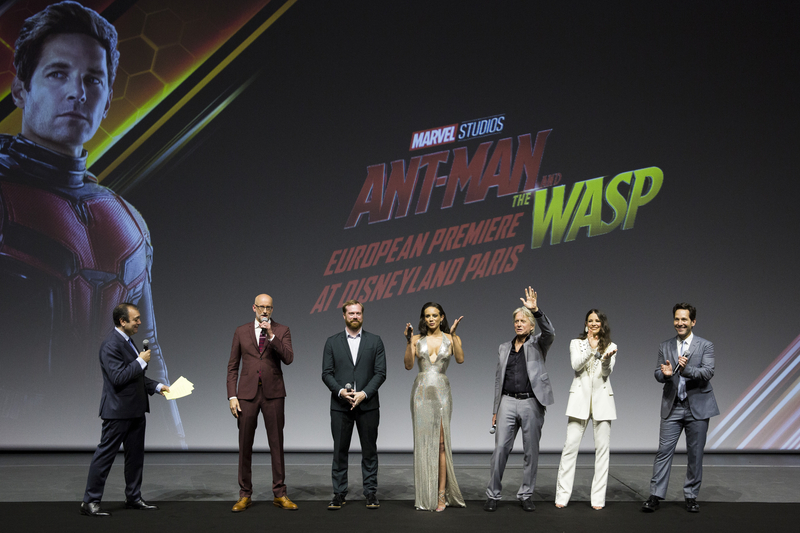 PARIS, FRANCE - JULY 14: (L-R) Host Didier Allouch, Director Peyton Reed , Producer Stephen Broussard and Actors Hannah John-Kamen, Michael Douglas, Evangeline Lilly and Paul Rudd attend the European Premiere to celebrate the release of Marvel Studios' "Ant-Man And The Wasp" at Disneyland Paris on July 14th, 2018 in Paris, France. 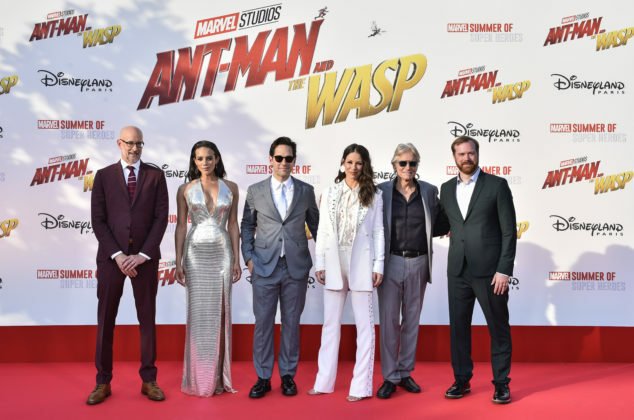 PARIS, FRANCE - JULY 14: (L-R) Director Peyton Reed, Actors Hannah John-Kamen, Paul Rudd, Evangeline Lilly, Michael Douglas and Producer Stephen Broussard attend the European Premiere to celebrate the release of Marvel Studios' "Ant-Man And The Wasp" at Disneyland Paris on July 14th, 2018 in Paris, France. 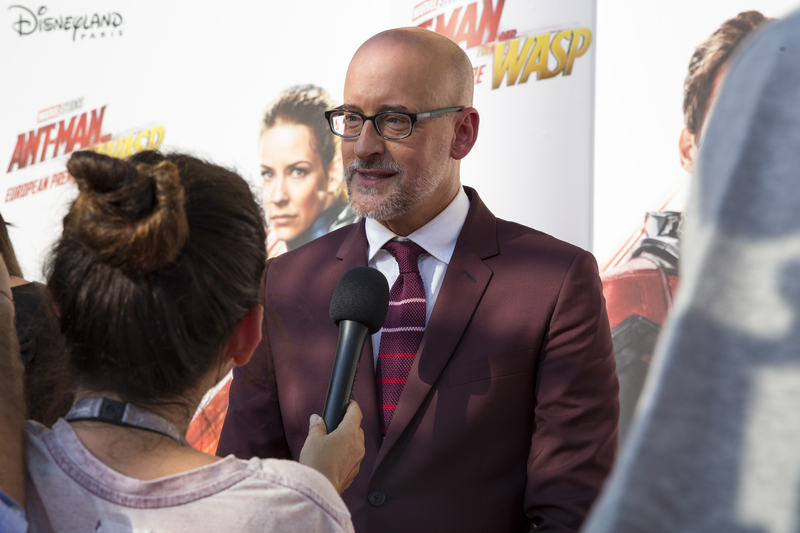 PARIS, FRANCE - JULY 14: Director Peyton Reed attends the European Premiere to celebrate the release of Marvel Studios' "Ant-Man And The Wasp" at Disneyland Paris on July 14th, 2018 in Paris, France. 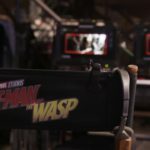 Marvel’s Ant-Man and the Wasp is now playing.